The Washington Capitals are the 2018 Stanley Cup Champions and their tour in the city of Washington, D.C. has begun. 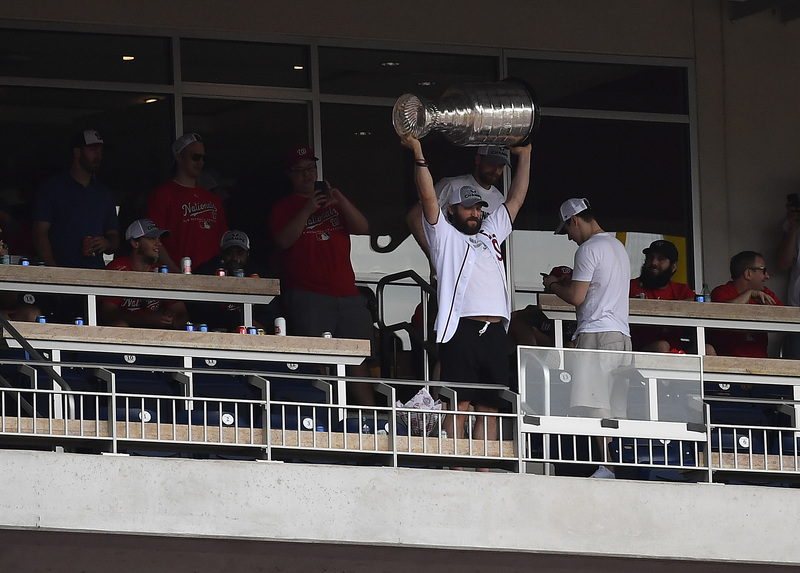 On Saturday, the Capitals were invited to Nationals Park to be honored for their victory over the Vegas Golden Knights in the Stanley Cup Final. “Hey @Nationals fans, is it cool if we bring the @StanleyCup to the ballpark tomorrow? Looking forward to celebrating with you all before first pitch!” the Capitals tweeted on Friday afternoon. 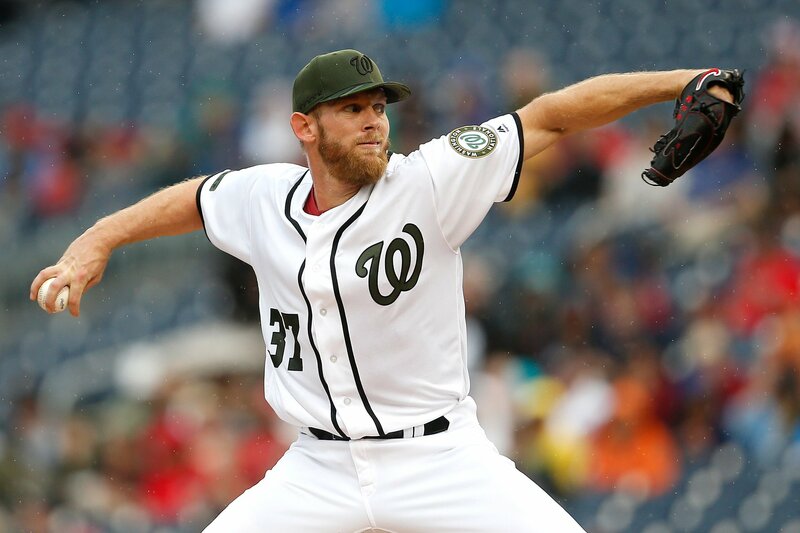 Washington hasn’t seen a major professional championship since the Washington Redskins won the Super Bowl in 1992. 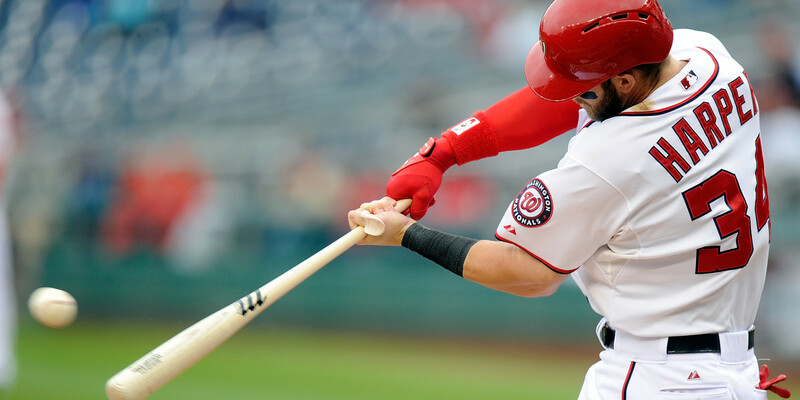 For the Capitals, the victory took place over the course of five games and despite dropping the first game of the series, Washington bounced back with a vengeance. Led by their captain, right winger Alex Ovechkin, the Capitals took four straight games to earn their first Stanley Cup Final victory in franchise history. 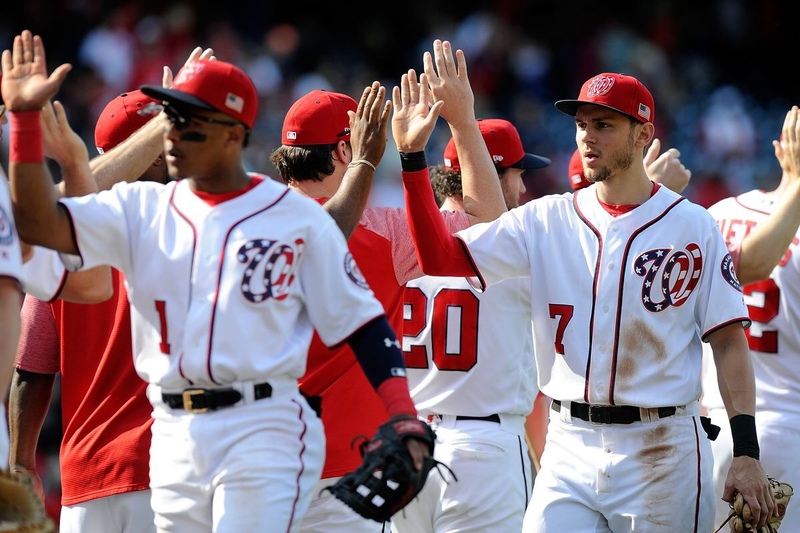 The Capitals began their celebration by going into the locker room with the Nationals. Among the Nationals that greeted the Capitals players was Cy Young starting pitcher Max Scherzer. After taking photos with the Nationals, the Capitals would prepare for their ceremony on the field. 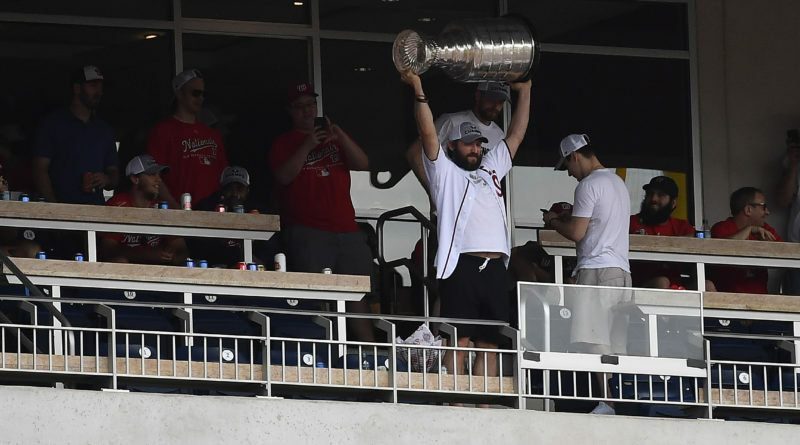 Later, Ovechkin, donning a white Nationals jersey with the number eight, carried Lord Staley’s Cup onto the field, hoisting it high over his head. Capitals Head Coach Barry Trotz would do the same, before Ovechkin tossed out the ceremonial first pitch. During the game, Ovechkin continued to lift the Cup high. One can only imagine the joy that he felt, after spending 13 grueling seasons without a Cup. With the wait being over for Ovechkin, his Capitals and the city of Washington D.C., a victory parade will be held on Tuesday, June 12, beginning at 11 a.m.